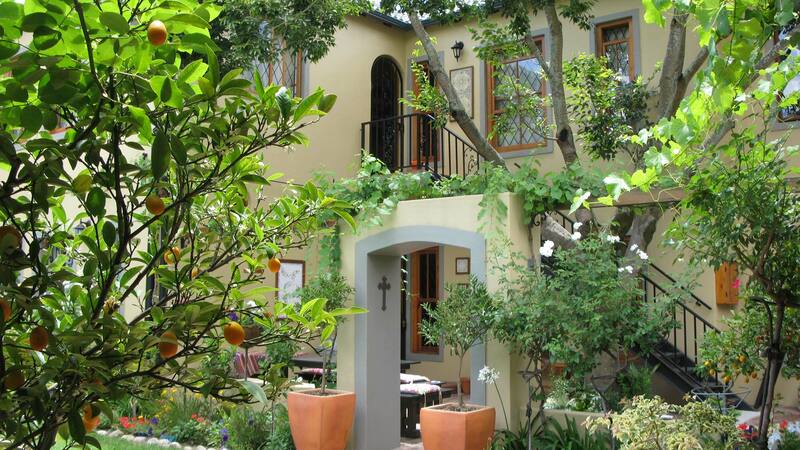 10 Alexander B&B offers warm and cozy accommodation in historic Stellenbosch; the second oldest town in South Africa. 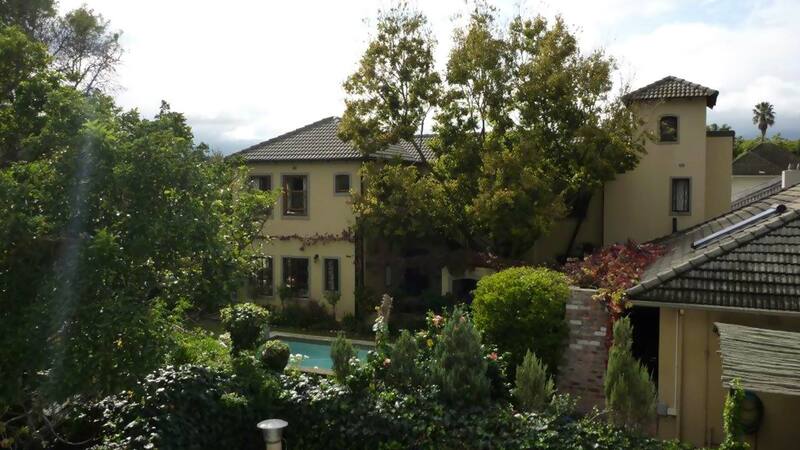 Our B & B is perfectly located for easy, safe strolls to the town centre, fine dining, shopping, places of historical interest, the tourist information bureau, the University of Stellenbosch and its world famous conservatory of music. 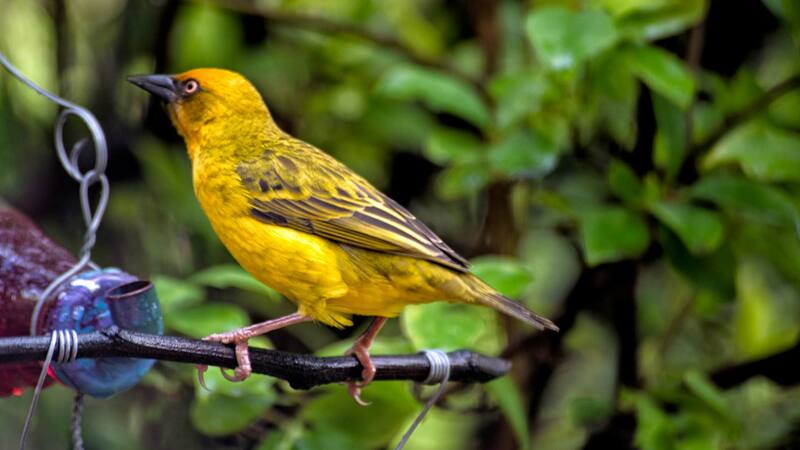 Our secluded garden surrounds the swimming pool and indulges those wishing to exhale and find peace in the abundance of birds, beautiful trees and floral splendour. 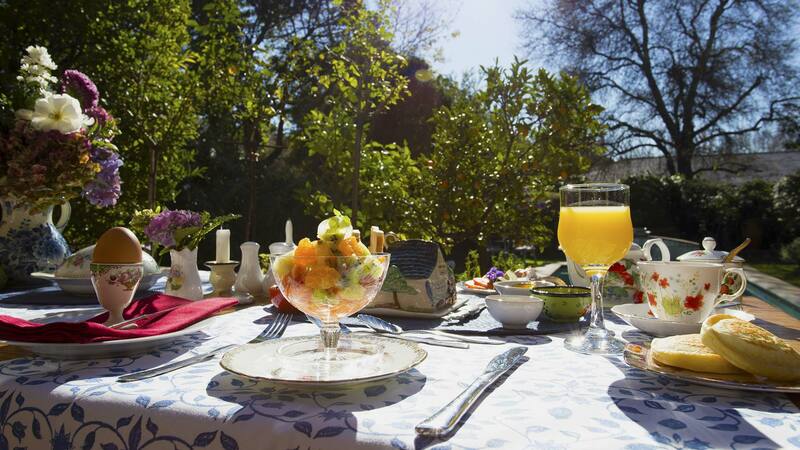 The indoor breakfast room and patio as well as the courtyard overlook the sparkling pool and garden and make our sumptuous farm breakfast a year round pleasurable experience, with the added bonus of up close and personal bird watching. A passion for travel meets an eye for detail in our eight rooms, complementing the warmth and refined sense of hospitality which has become synonymous with 10 Alexander B&B. 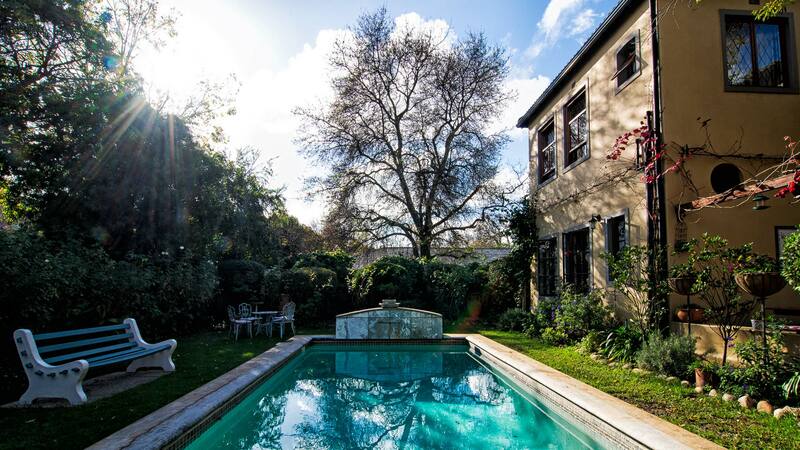 10 Alexander B&B in Stellenbosch is ideally situated as a base from which to explore wine estates, golf courses, the Cape Peninsula, Hermanus, Franschhoek and some of the most scenic beaches in the world. Cape Town International Airport is only 36 km away. 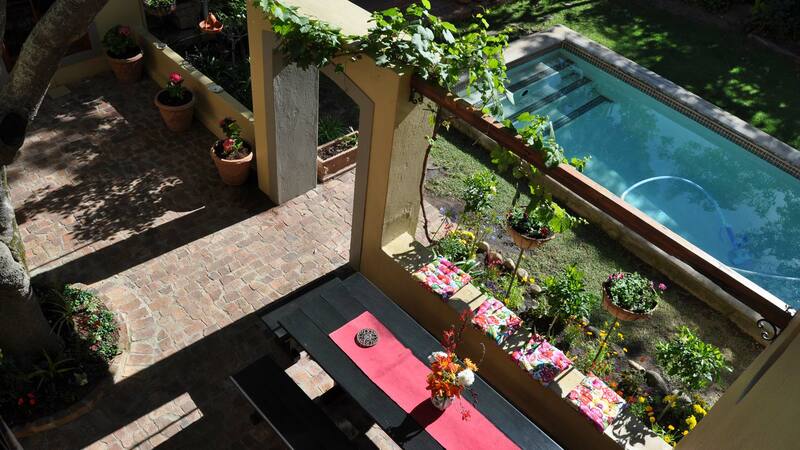 We wish you a hundred thousand welcomes to beautiful Stellenbosch. Just a brief introduction to properly place our perspective, which I think only enhances the beauty of the 10 Alexander B&B. Hanna and I are a couple in our late 20’s who have been fortunate enough to travel around the world (and extensively throughout our home country) over the past few years. We have stayed in many wonderful and unique places, and our two nights easily fits into both of our categories, with added bonus of the warm and genuine hospitality from the staff and especially the host, Wietske. With nice restaurants just a few minutes away on foot, and world class wineries sprinkled all over the map just 10min away (by car) in every direction, one is spoiled for choice. 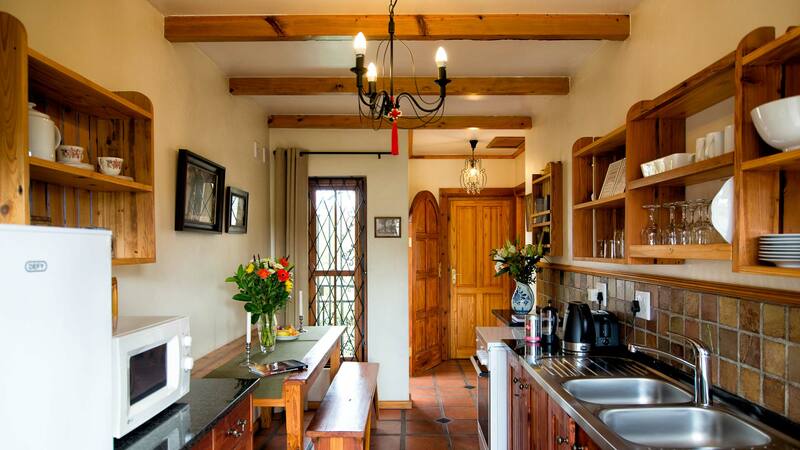 Great attention to detail and sheer charm and elegance of the property at 10 Alexander B&B. The rooms are romantic, cozy and comfortable. We slept very well, which as all travelers know is both a bonus and an essential to travelling. Last but certainly not least, is the breakfast each morning. 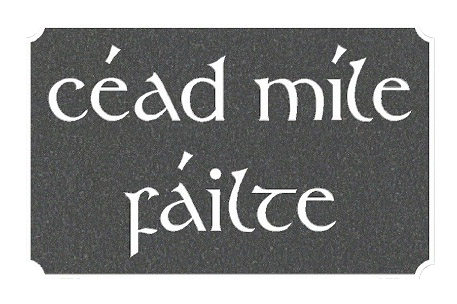 During our travels we are never ones to miss a highly recommended eatery/ restaurant/ café/ pub/ vineyard as eating and drinking are among our favorites hobbies (in moderation of course). 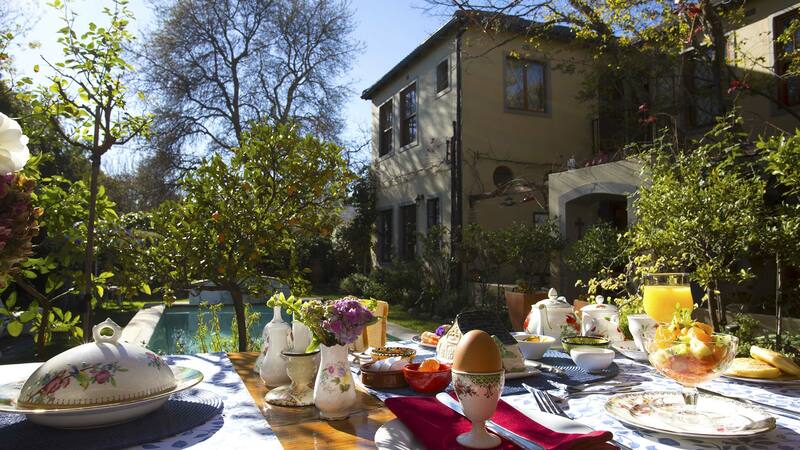 At 10 Alexander B&B you are treated to an amazing breakfast and coffee, while eating among the natural beauty of the courtyard. The pancakes rank highly among the best I have ever had! Could eat those day in and day out. This is a recipe for a wonderful, comfortable and memorable stay, and being from California, really reasonable and affordable stay. We will recommend this to all of our world travelling friends and we can’t say thanks enough to Wietske for a great stay!